Join Nico, Jonah, Kevo, Kyle, and more as they wade through the waters of Marvel’s Merry Mutants, starting with Giant-Size X-Men #1! Anchored by Uncanny X-Men, read along as the team reads Uncanny X-Men, along with spin-offs and solo titles, and watch as the interact with the rest of the Marvel Universe in crossovers (we wish we could skip ’em, too). The (mostly queer) crew of comic readers will be sharing their read-lists, notes, and summaries so you can read along. She is here. And she is terrible. X is for Podcast #011 – There’s More Champions? Really? 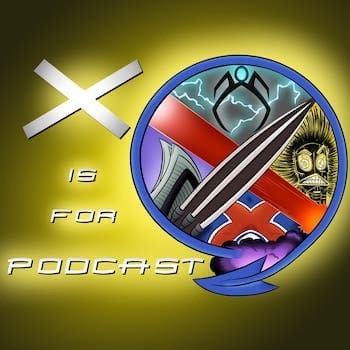 X is for Podcast #004 – Enter Captain Britain!